Hotel Mango Garden, Kandy, Sri Lanka : Rezerwuj teraz! Located in the heart of the city overlooking lush greenery, Hotel Mango Garden is conveniently within 300metres to the Temple of the Sacred Tooth Relic, Kandy City Center shopping mall and the renowned Kandy Lake. It offers free parking and free Wi-Fi access in its public areas. 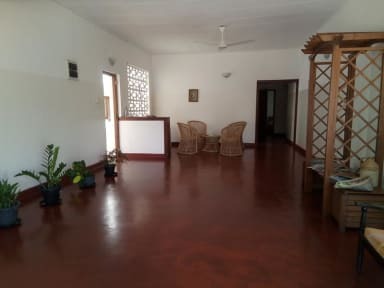 Featuring a balcony, comfortable rooms are fitted with a fan, tiled flooring, desk and a wardrobe. 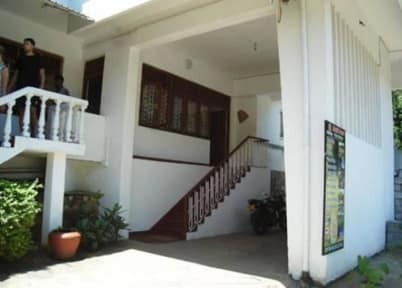 equipped Mango Garden Hotel is just 2 km from Kandy Railway Station and Kandy Bus Station. The Royal Botanical Garden, Peradeniya is within 7 km, while Bandaranaike International Airport is approximately 100 km away.